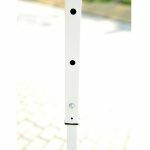 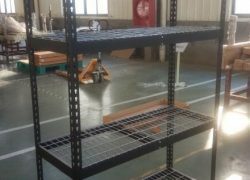 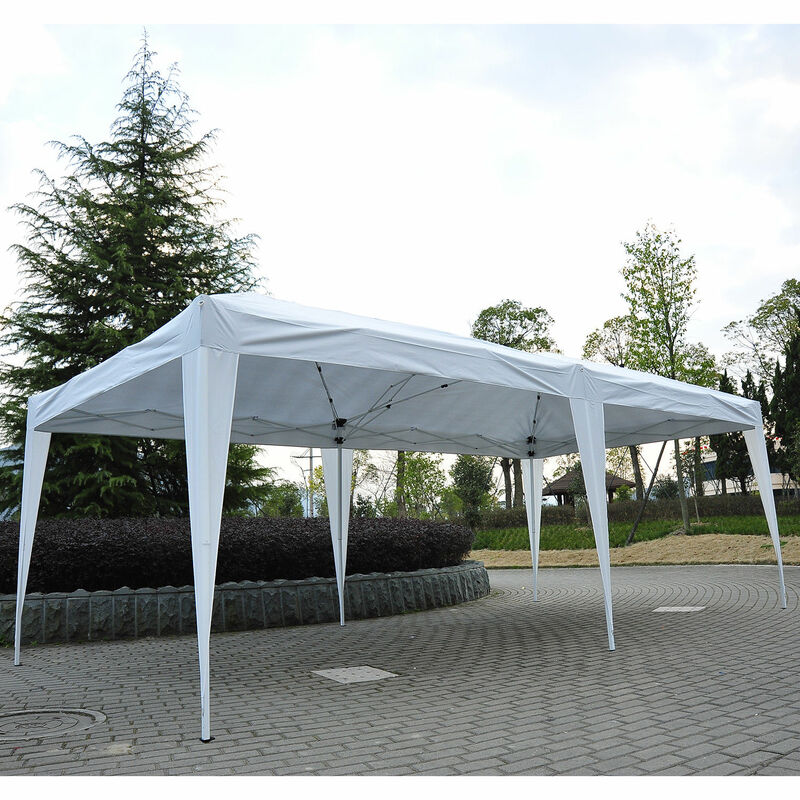 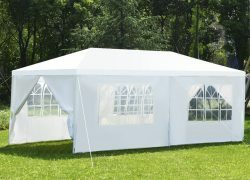 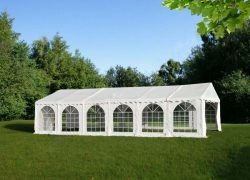 If you have an upcoming party or other outdoor event and need a beautiful easy to put up tent, you are in the right place. 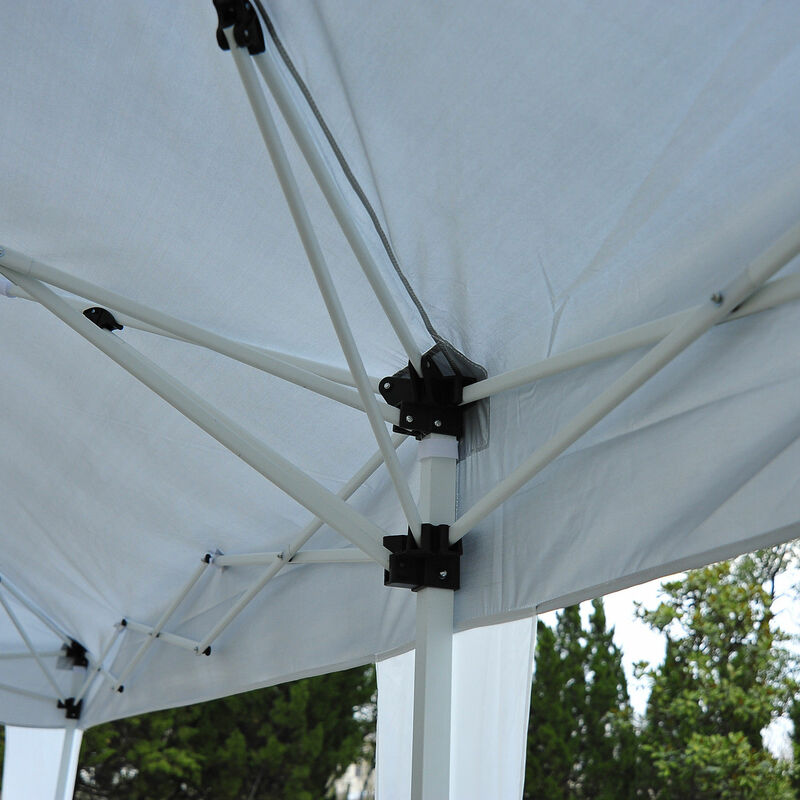 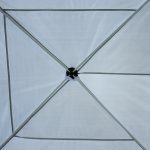 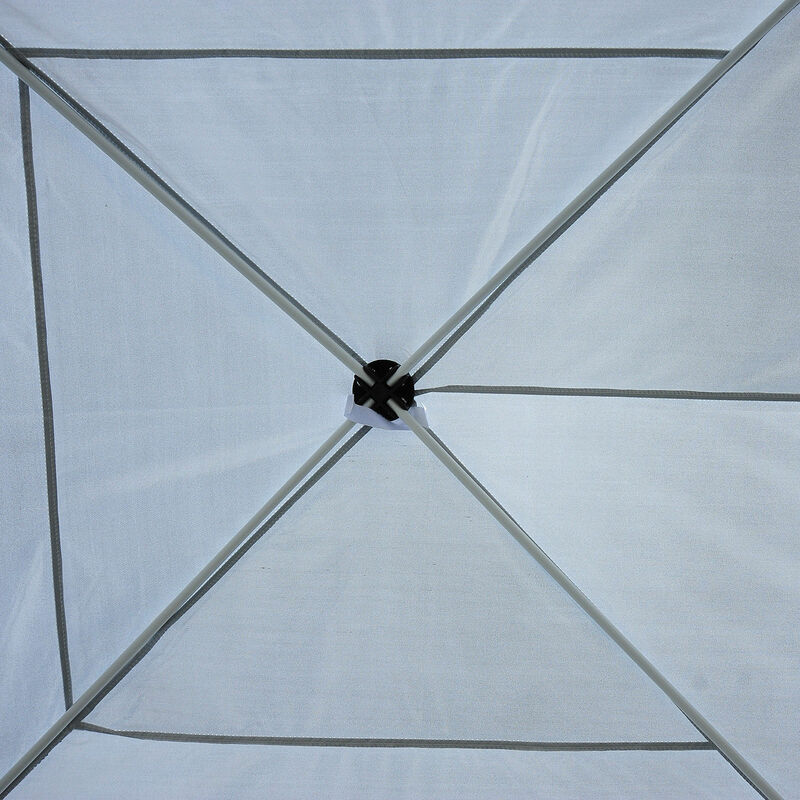 This 10′ x 20′ pop up gazebo is perfect for spring weddings or even flea market sellers looking for some sun cover. 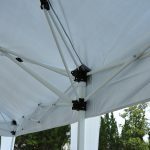 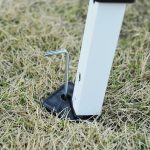 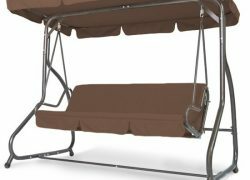 If you’re tired of having to tear down and rebuild your tent every time you use it you will love the easy pop up design, and if you don’t have much of a budget you are going to love the price even more. 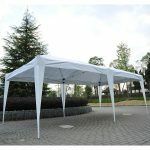 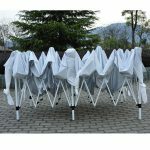 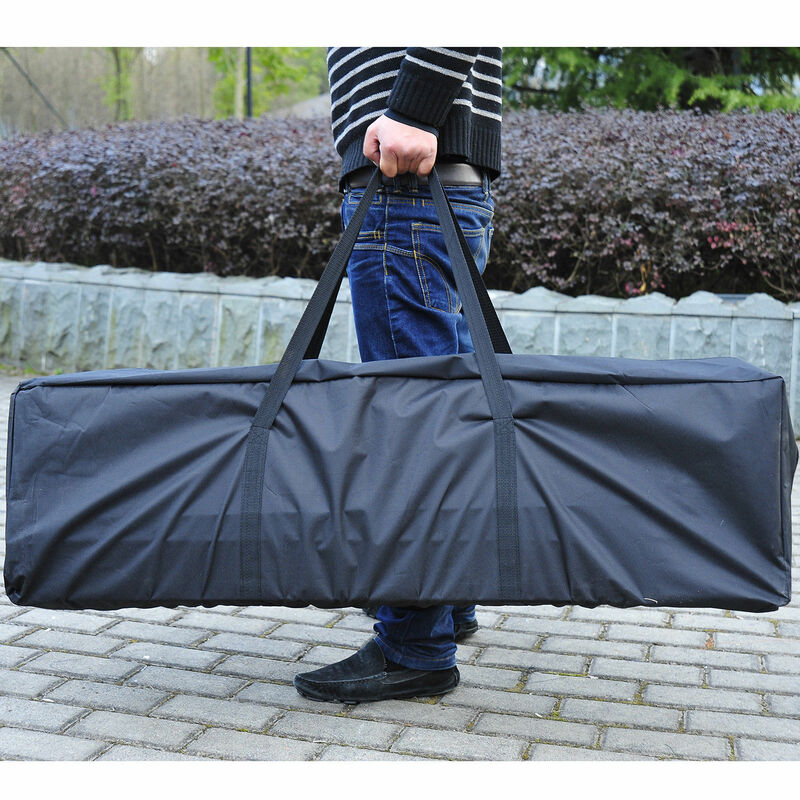 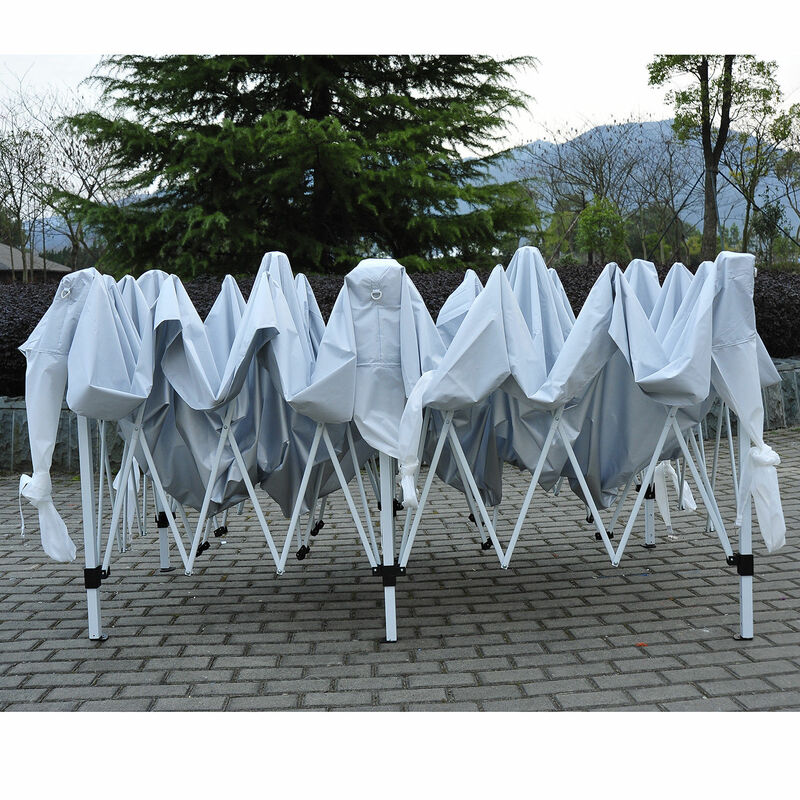 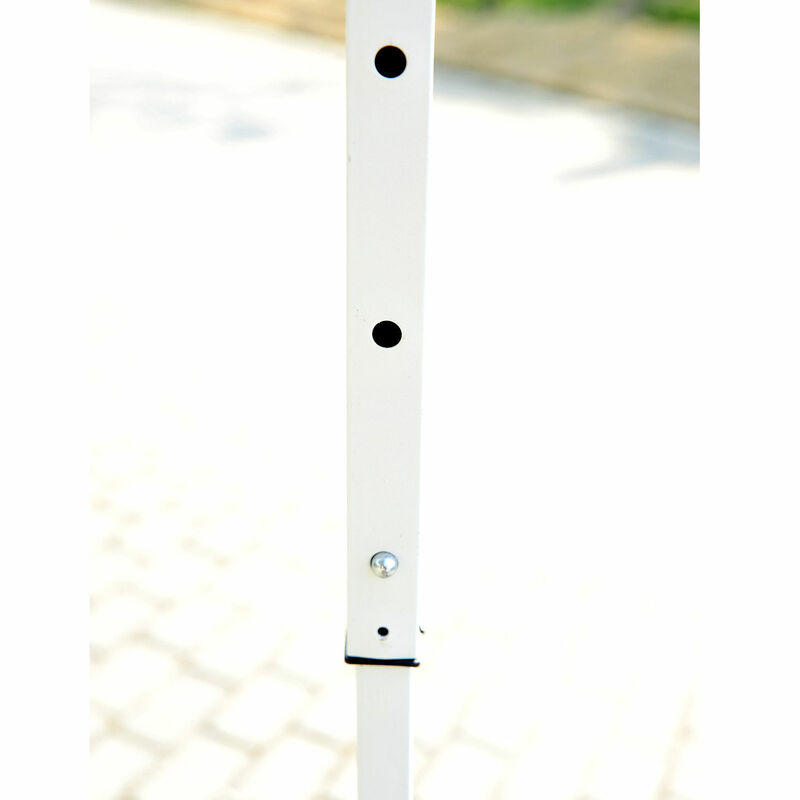 A good quality pop up tent at an unbeatable price, you are going to love your new Gazebo.